Aside from using the common sans-serif, hand-written fonts has been successful in making a designer’s work standout. 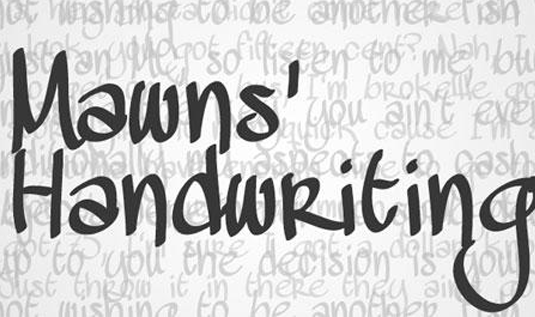 To effectively give your website a unique look and feel, this handwritten fonts should be used in a proper way. Creates an impression. 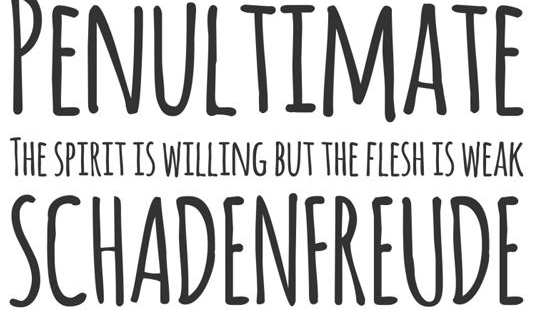 When choosing handwritten fonts, select the one that best describe what your site is about. If you site is selling children’s apparels, toys and many more, then funny and playful handwritten fonts is the best for you. A cursive handwritten font that look feminine is best used for site that showcases beauty products, women’s clothing and accessories, and the like. Gives a stunning introduction. Brief introductions is your chance to tell the readers who you are and what you do. Readers often spend little time here, so make a good impression by using the most incredible handwritten fonts that makes reading enjoyable. Makes for a perfect header. 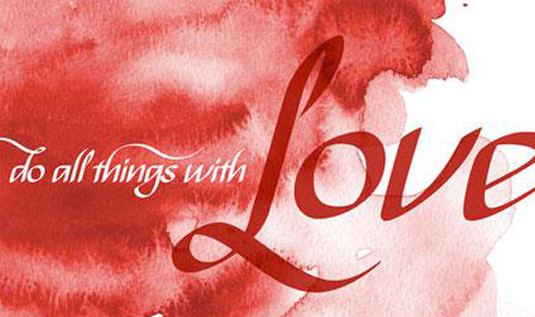 Header is an essential component of a website. Typically, it contains the name of your site, thus, making it look and attractive encourages the readers to stay around a bit longer. Just right for an interesting navigation. Handwritten fonts makes it easy for the readers to navigate anywhere on your site because their unique design catches their attention. Use it for labels. Handwritten fonts works great on labels too. It could be used in labeling images or for other parts of the website. It keeps readers to describe an image easily. 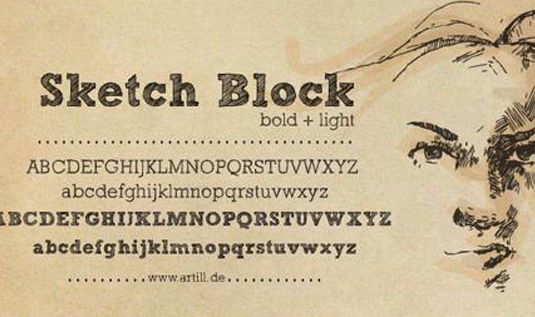 This font is developed by Gem Fonts, which is one of the most popular hand writing designs. This font family includes a set of upper and lowercase letters, numbers and various special characters. 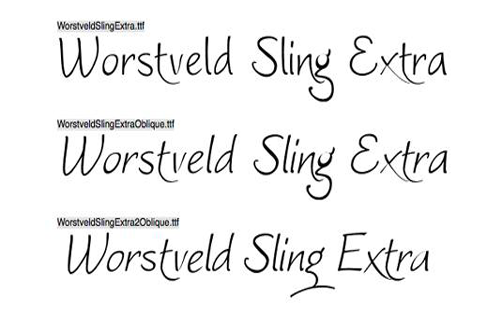 A handwriting font made by notfon1234 which is becoming popular because of its unique design. Lately, the design saw a clean up to the spacing and characters. A typography crafted by Mario Arturo who specializes in fancy script designs. 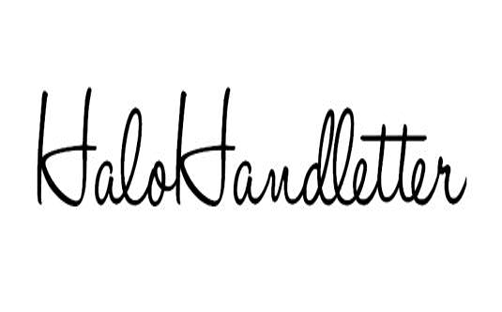 This elegant handwriting font is free to use for non-commercial use only. 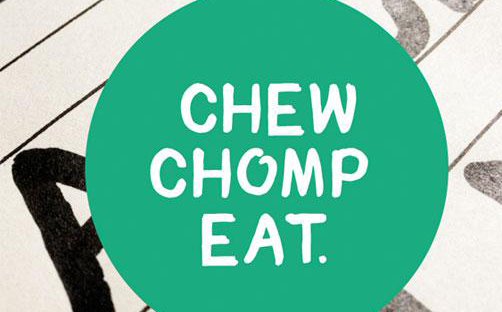 If you want to include a playful typography in your design then Chomp should be one of your considerations. It is a playful font created by Camberwell based designer William Bayley Suckling. 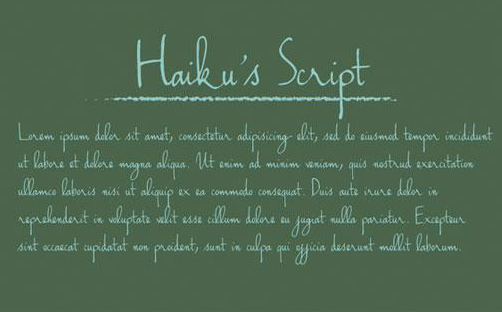 Haiku’s Script is Poem Haiku’s first attempt at creating a font. It is free for personal use. Designed by artist Lukas Bischoff. He states that, “Created solely by me from sketch by hand and then digitized, Sketch Block makes a perfect font to create the hand-made character look, to supplement illustrations with typography”. This font comes with bold and regular styles, which is suitable for designs that portrays a funny side like a comedy strip. Bispo is a script typeface made inspiring on italic chancery calligraphy, with a flat nib pen and a module of 10 pen widths. This lovely typography is designed by Brazilian typographer Jackson Alves. 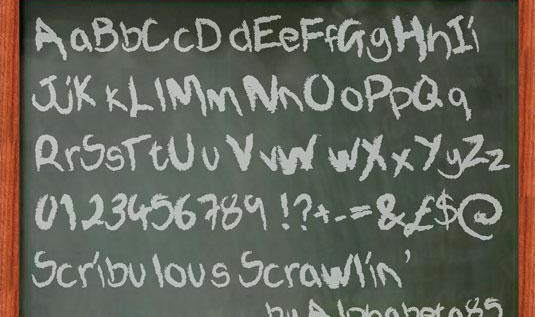 A chalked-styled free handwriting font designed by Alphabeta85. It comes in both upper case and lower case characters, numbers, punctuations, and symbols. This font is designed by Måns Grebäck, a graphic designer specializing in font, logotype, and typography design. 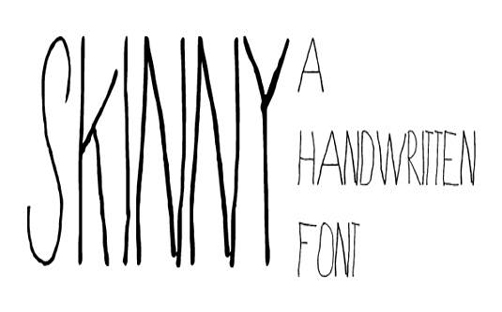 Handwritten fonts surely creates a distinct impact to your website. There are numbers of fonts out there, finding the right one is the key to make your website standout.